You get the toppings we’ve got the beef. Pick up grass-fed ground beef for your summer cookouts for just $6.50/pound. Email Frank to schedule your pick up. This entry was posted in News on July 3, 2018 by mroberts585. Is your freezer looking a little empty? Not to worry! We are taking steers in to be processed early May and will have grass fed beef ready to be picked up mid June! The beef is USDA inspected, labeled, and vacuum sealed and represents a fine group of steers who have been growing on our local community farms! We are selling the beef by the ¼ of a steer (and even 1/8’s). Orders of ½ of a steer or a full steer may fill out a custom cut sheet from the butcher and have everything cut to spec! We will take orders on a first come, first served basis! Click here for the ordering form with cut choices and pricing information. Please return via email or fax. 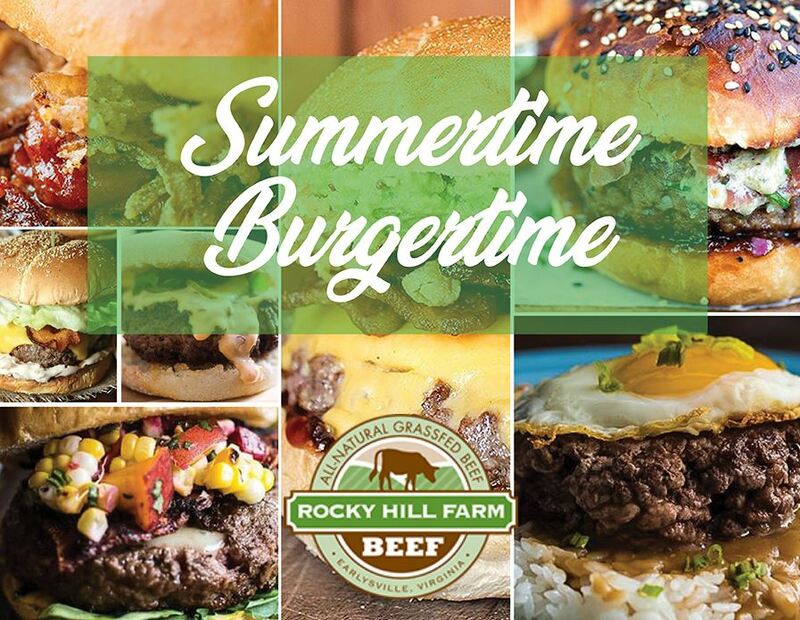 There is nothing more exciting than local grass-fed beef. Let us know if we can fill your freezer!! 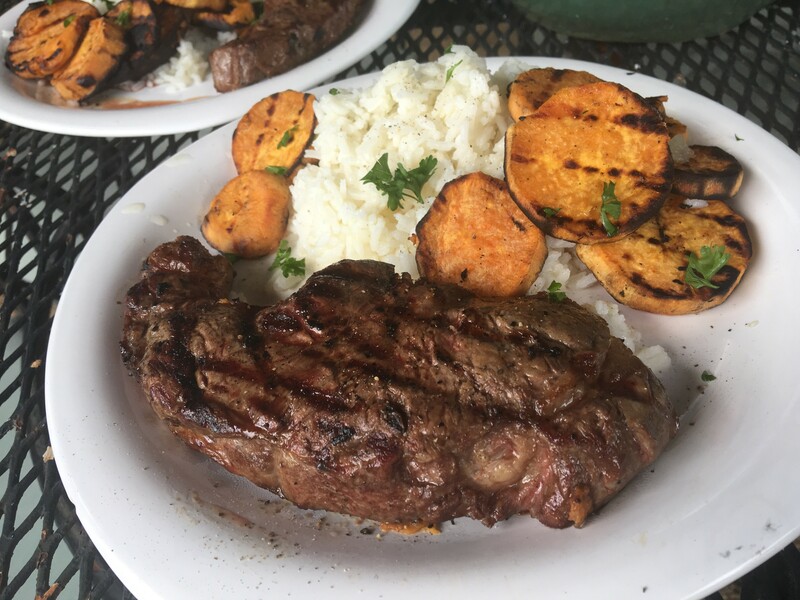 This entry was posted in News and tagged charlottesille, eat local, grass-fed beef on May 25, 2018 by mroberts585.